First of five fragrances to be reformulated by the House of Piguet, this is a sophisticated floral/c.. 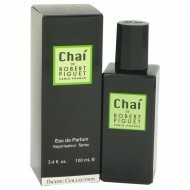 This unisex fragrance was created by the house of Robert Piguet with perfumer Aurelien Guichard and .. This woody fragrance is part of the Nouvelle Collection and recommended for both men and women. The .. This reformulation of the 1950s original was composed by master perfumer Aurelian Guichard. 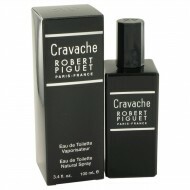 It is a ..
Cravache cologne for men by Robert Piguet was introduced in 1963 and remains popular to this day. 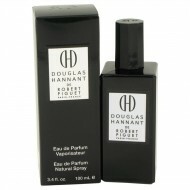 Th..
Robert Piguet brought out Douglas Hannant, a floral fragrance for women, in 2011. This is a creation.. Winners need cologne that will keep them confident all day long. Francas is just the fragrance for w..
Reformulated from the original perfume that was introduced in 1960, this green floral for women is .. 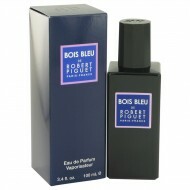 This fragrance was created by the house of Robert Piguet with perfumer Aurelien Guichard and release.. This floral woody musk fragrance is part of the Nouvelle Collection launched in 2012. The top notes ..
Fragrant and slightly mysterious, Robert Piguet Blossom is the perfect scent choice for women who wa..
Women looking to make a strong impression are sure to appreciate Robert Piguet Chai, released in 201.. 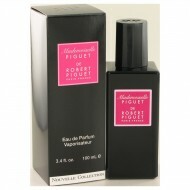 Wear Robert Piguet Jeanesse whenever you want to become the most mysterious, interesting woman in th.. 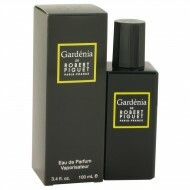 Created in 1945 by perfumer Germaine Cellier, the current edition of Visa by Robert Piguet was refor..